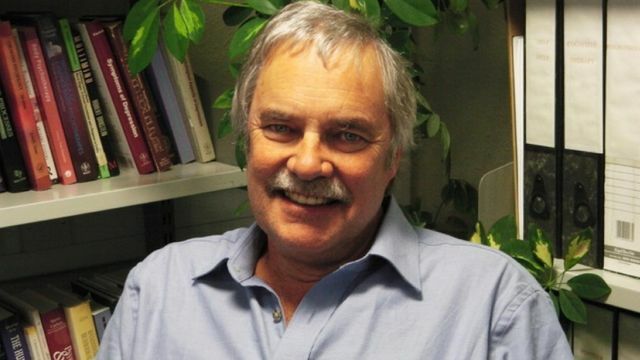 Paul Gilbert is a pioneer of compassion-focused therapy. He’s a professor of clinical psychology at the University of Derby. In his work, he has drawn on insights from Buddhist tradition as well as evolutionary psychology. His compassion training teaches people to quieten critical or hostile inner voices in order to treat themselves more kindly. That can mean working on breath, posture and tone of voice. Learning to feel compassion towards ourselves is a skill that can be taught.